If you have some nice information to put on our "HOT NEWS" you can mail your contribution. We will take good care of it. For all bands from Bruges and around! Interested in scoring a gig for Bruges? Either complexly unplugged or totally distorted you can be the next band on one of our sessions in 2015. 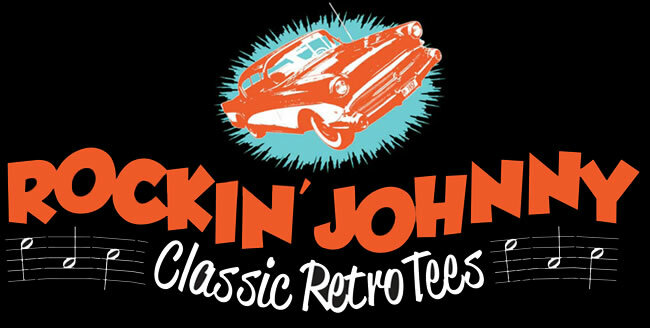 A cool new Classic Retro T-shirt store now open online. Rock n' Roll, Rockabilly, R&B and Country. 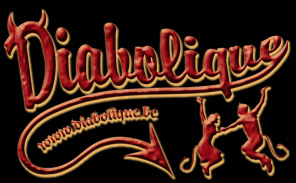 Diabolique is a new webshop with a passion for rock'n'roll and retro lifestyle. Beside clothes they also have a nice collection of accessories and fifties collectables. So if you are looking for items that are hard to find, take a look at their site, maybe you're lucky. Here's a brand new band from the south of The Netherlands playing oldies Country Music. We explore all sorts of tradional American music styles, like the first Jimmy Rodgers yodeling, Hank Williams' Honky Tonk, Bluegrass, Hillbilly, Rockabilly and '60s/'70s Countryrock. The Pickers perform semi- or fully amped, using many different electric and acoustic instruments to capture the charm of the original song. We put a lot of effort into the sound, solos and harmonies. 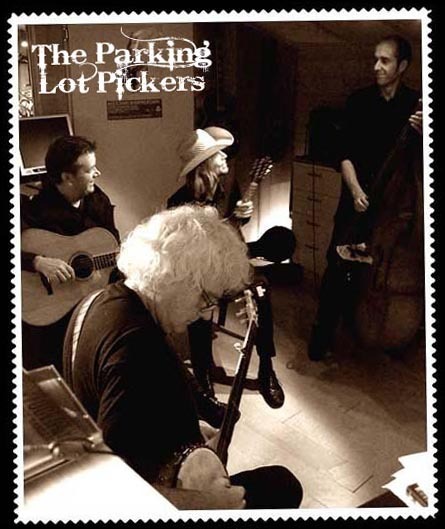 more info on : http://www.parkinglotpickers.nl. Dita Von Teese is the artistic director of Cointreau Privé! Le Cointreau Privé, is an exclusive Cocktail bar in Paris that will open on September 28th, from 7 pm to 2 am, for just one month. An original membership-only lounge, Cointreau Privé will serve an array of Cointreau cocktails such as Dita's Cointreau Teese. Members will be granted access by a bracelet worn around one's wrist. To become a privileged member, sign-up on www.cointreauprive.fr (you must be over the age of 18). Curtis, whose real name was Bernard Schwartz, is most fondly remembered for his ace role in Billy Wilder’s ‘Some Like It Hot’ with co-stars Marilyn Monroe and Jack Lemmon. Of course, there was much more to Curtis’ career and he starred in countless films and was always great value when appearing on talk-shows to regale us all with glorious anecdotes and wisecracks. Curtis’ breakthrough performance came with his role of the scheming swine, Sidney Falco, in Sweet Smell of Success before getting an Oscar-nomination for his turn as an escaped convict chained to Sidney Poitier in The Defiant Ones. Maurits, the bands booking agent of rock'n'roll cafe Cruise Inn (Amsterdam, the Netherlands), will be moving to the United States soon. that is why he can not do the band bookings for the Cruise Inn any longer. As the most trustful and social person to go on with this hard work was chosen Tony Everaert ( Drive-Inn Barn festival). At the moment he is in a transition period and until the end of September Maurits and Tony will be doing this together. Antwerp Vintage Reunion part 2 2010. For the second time in a row the VCCB organized the Antwerp Vintage Reunion at Fort 2 in Wommelgem and it has grown a lot since last year. The fortress was built in 1859 and completed in 1864. And was part of the Brialmontbelt around Antwerp of a defense for the city against foreign forces. Unfortunately by 1880, with the invention of better artillery the fortresses became useless. That concludes our little history lesson of today. So luckily the fort has been around since then, cause it’s an excellent place to organizes festivals like this. Big parking spaces, already built stage ( loading platform). No neighbors in the direct vicinity. NASHVILLE, Tenn. – Hank Cochran, a consummate songwriter who composed a string of country hits including "Make the World Go Away" for Eddy Arnold, died Thursday. He was 74. Martha E. Moore, his publicist, said Cochran died at his home in Hendersonville north of Nashville. He had been in declining health in recent years, and suffered an aortic aneurysm in March. He was diagnosed with pancreatic cancer two years ago. NASHVILLE, Tenn. – Charlie Louvin can remember a time when a diagnosis of pancreatic cancer — or any cancer, really — was a sure death sentence. The 83-year-old Country Music Hall of Famer said his recent diagnosis was upsetting at first, but he has hopes modern medicine will help him beat cancer — or at least push it off for a while. "They can do wonders," Louvin said this week. "And what I need sorely is a miracle, and I believe they're still around. There's miracles that happen in this country every day and I'm wide open for one."